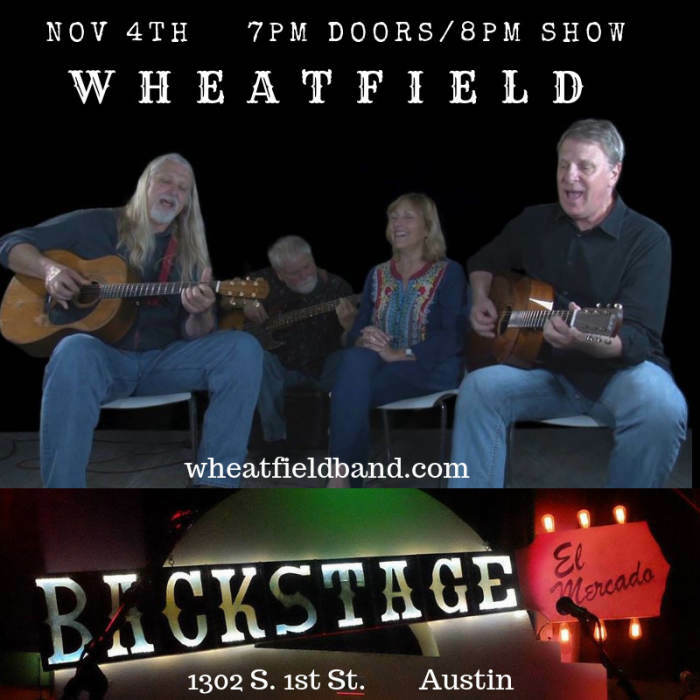 WHEATFIELD formed in 1973 as an acoustic folk trio in Houston, Texas. 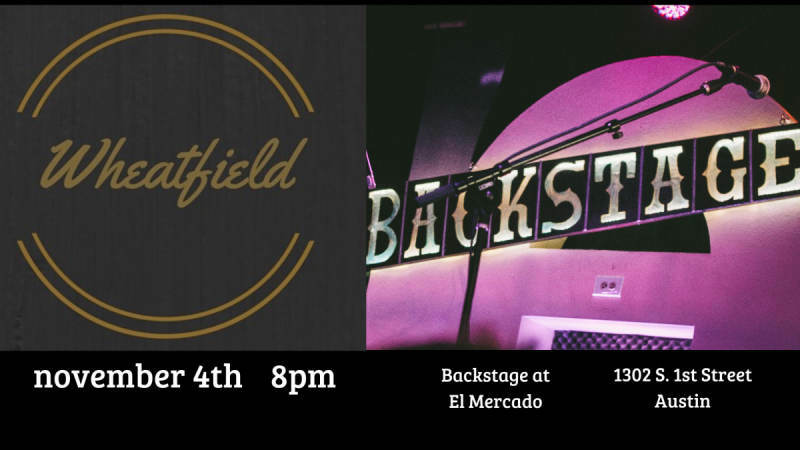 It continues to create, record and perform as a forward moving unit today, with several recorded projects on Trout Records and regular appearances at Kerrville Folk Festival, McGonigel's Mucky Duck (Houston), Uncle Calvin's Coffeehouse (Dallas) and Barker House Concerts (Austin). 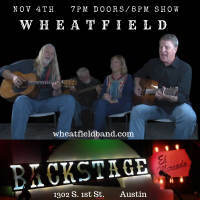 WHEATFIELD helped shape the musical landscape filled with Texas troubadours during the '70's with performances on the PBS television show Austin City Limits, along with legendary Austin venues such as Armadillo World Headquarters, Cactus Cafe and Castle Creek and Houston venues, Liberty Hall, Texas Opry House, Rockefeller's and Fitzgerald's.